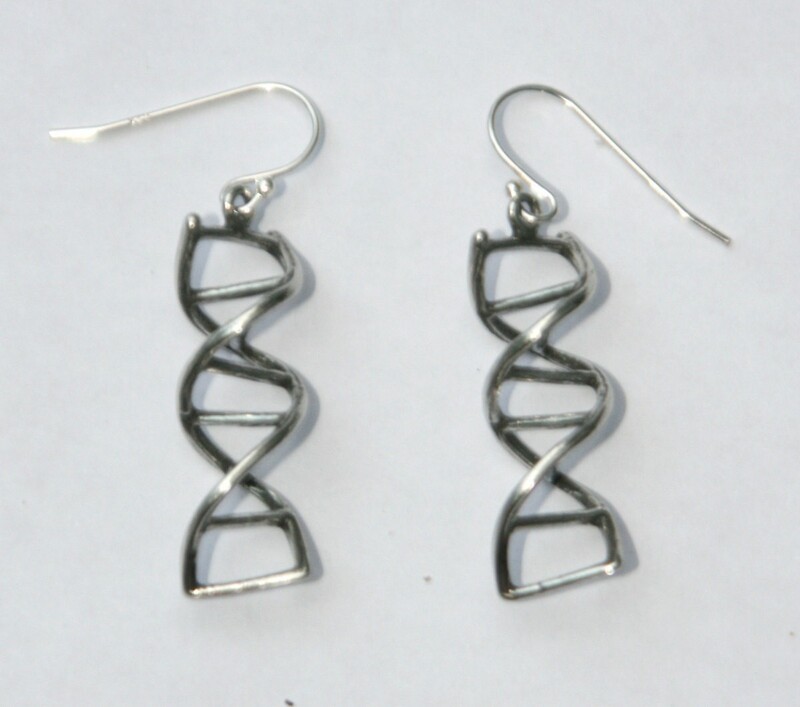 DNA Earrings under a microscope! 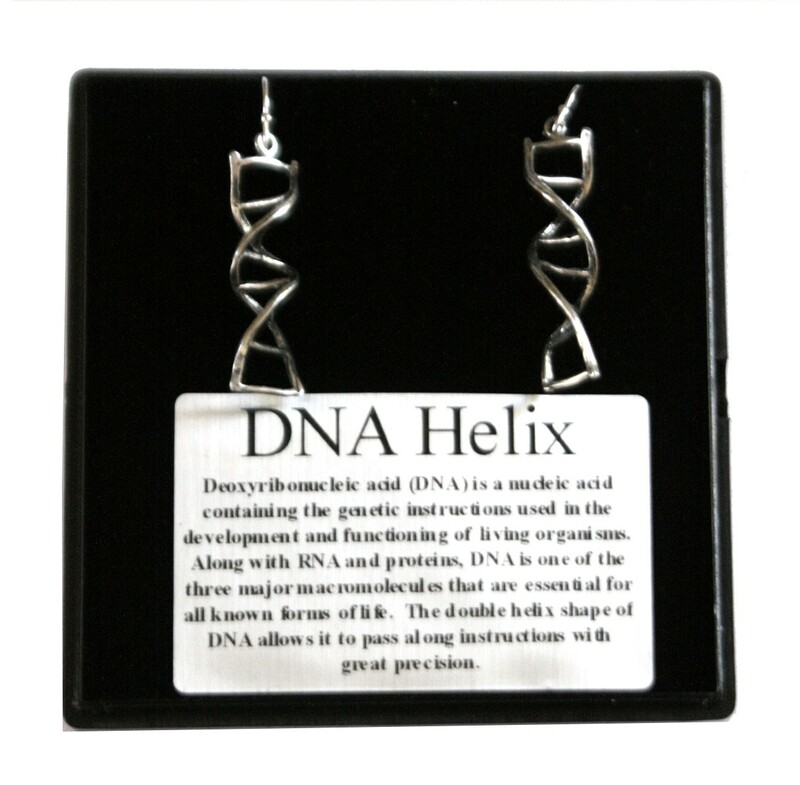 Our DNA earrings are 3D. 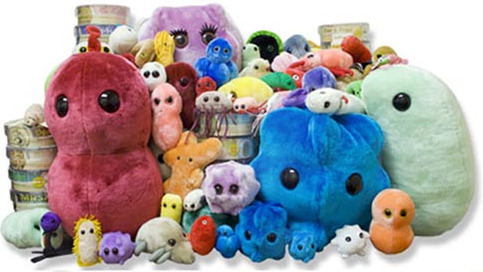 Measures approximately 1.25 inches in height and 0.4 inches in width. They hang from a sterling silver earwire and are made of lead-free, safe pewter. They come packaged in an elegant black glass topped box. 3D DNA measures approximately 1.25 inches in height and 0.4 inches in width. Sterling silver earwire and made from lead-free, safe pewter.